Our practice provides over twenty years of experience within the legal system. 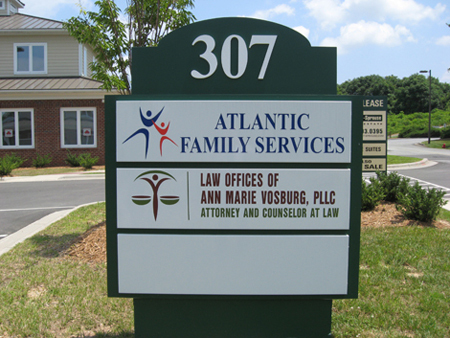 The process begins with an initial consultation where you will meet one on one with Attorney Vosburg. During the initial consultation, you will discuss the specifics of your case and will receive immediate information regarding the legal rights and options available. Throughout the rest of your legal matter, you will be provided with specific information regarding the current status and steps that will be taken in furtherance of a resolution. Further, our office encourages questions and understanding of the matter at issue. We strive to ensure our clients are obtaining proper guidance and what they feel is right for them. Let our offices provide you with guidance throughout your legal matter, because we can provide the guidance that is right for you.